CESSAC House was opened in 1976 and had a thorough refurbishment in 2007. 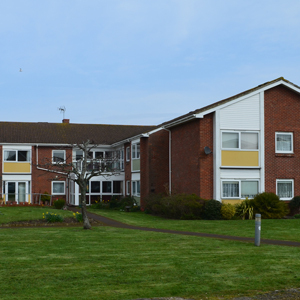 It is set in spacious gardens and all flats have a bedroom and shower. We are especially proud to say that we have two fully disabled units for up to three persons (2 bedrooms) in each. 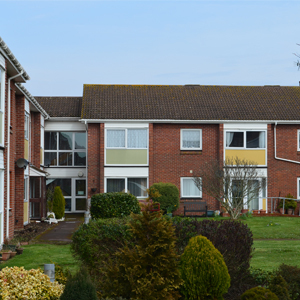 This allows a carer to live with a disabled tenant/couple when necessary. Facilities include: communal lounge, shared laundry facilities, hairdressing salon, a guest bedroom and a lift. While the bus stop is 200 yards away, GP and Gosport town centre shops and post office are about 1,000 yards.